Kayaksurf.net the n.º 1 kayaksurf web site. Figueira's Surf school and our partner in the foundation of the first Portuguese Kayaksurf school. The latest news of Brazilian kayaksurf. One of the best kayaksurf blog's of Galicia, Spain. All about Portuguese tourism kayak. Blog about Kayaksurf and our home town, Figueira da Foz. 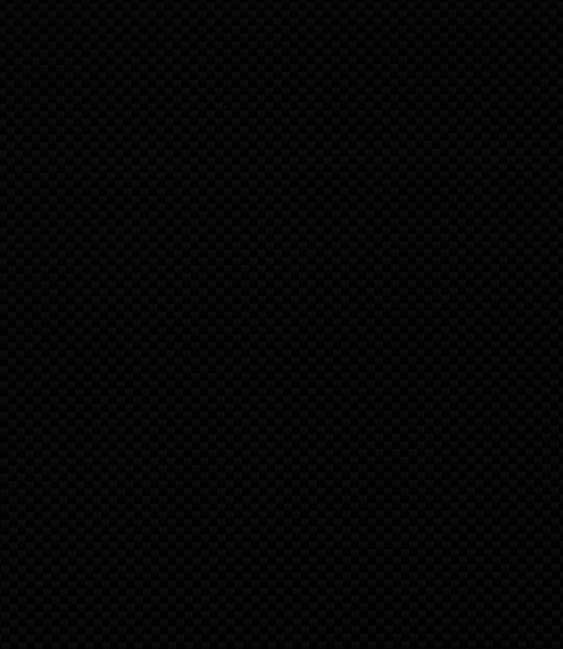 Site about kayaksurf in Galicia, Spain. Blog about kayaksurf in Galicia, Spain. 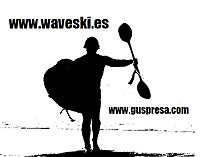 Personal page of Gus Presa, a reference for Spanish Waveski. Canoe and kayak clube, dedicated to the promotion and training of kayaksurf and sea kayak in Figueira da Foz, Portugal. French Kayak and accessories manufacturer. 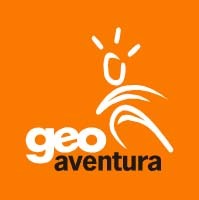 Portuguese brand, with good surf suits, diving and spear fishing material.